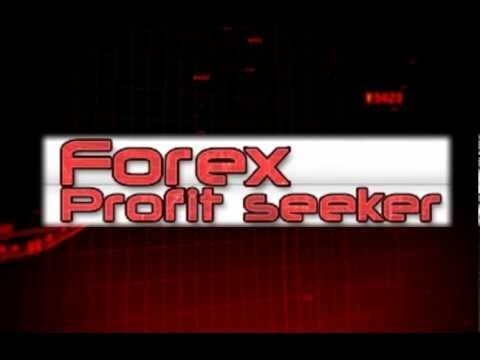 There are quite a number of different factors that play a role in whether or not someone can be successful in trading forex. One such factor would be the ability to effectively spot trends as they occur.. If you are capable of ascertaining the development of a trend, you may be able to execute trades in a manner that best capitalizes on the movement of the trend in the market. Of course, this does raise questions regarding how you can become aware of and, subsequently, take advantage of trends in the currency market. The answer may lie in Forex Trendy, a unique software program designed to help traders learn about trends and then make effective decisions based on their newfound knowledge. What does this software have to offer and are there any drawbacks? The goal of this software program is to help offer a serious and effective solution to deal with the uncertainty in the market. This is achieved by avoiding trading in a market that embodies uncertainty by selecting the best trading currency pairs at the current time of the desired trade. The odds of being able to do this are increased through shedding light on current trends. The software is very easy to install and, once it is installed, a user-friendly interface is accessible. This entire system is simple to operate. There are no complicate eBooks that have to be read in order to learn how to effectively use the software. All charts shown on the screen are live. The real time nature of the charts makes it easier for a trader to select pairs. Also, both emerging and completed platforms will be visible on such charts. Automated alerts will be sounded once a new completed pattern emerges. This can allow traders to take action as soon as an alert occurs. Of course, traders can pass on making a trade, but they can always do so from an informed perspective based on immediate, real time alerts. A 60-day money back guarantee is offered and the cost of the software is only $37 per quarter. 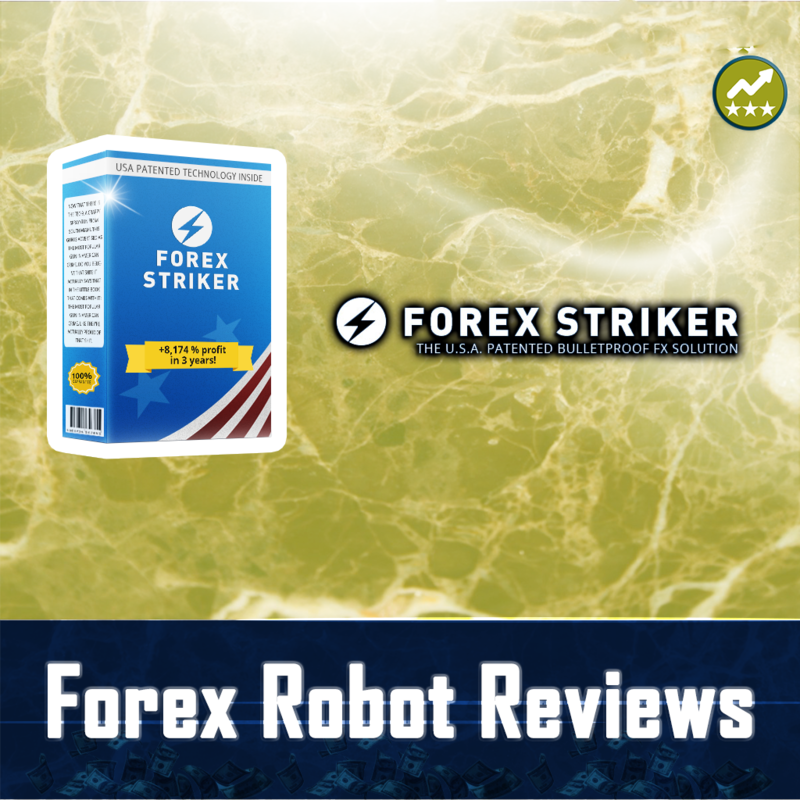 The affordable nature of this currency trading software system definitely makes it more accessible to those that have a limited budget and prefer the bulk of their funds go towards actual trading. Forex Trendy does not employ the use of any indicators. 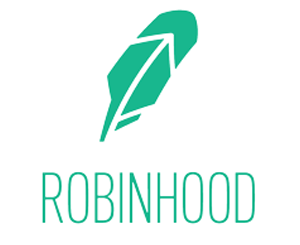 It searches for trends based solely on the action of the price associated with the currency pairs on the market. For some, this might be appealing but other traders might want to examine indicators. The system uses a highly sophisticated algorithm to select the best trends which are emerging. Some trader would prefer to be able to understand a very simple, easy to explain algorithm. 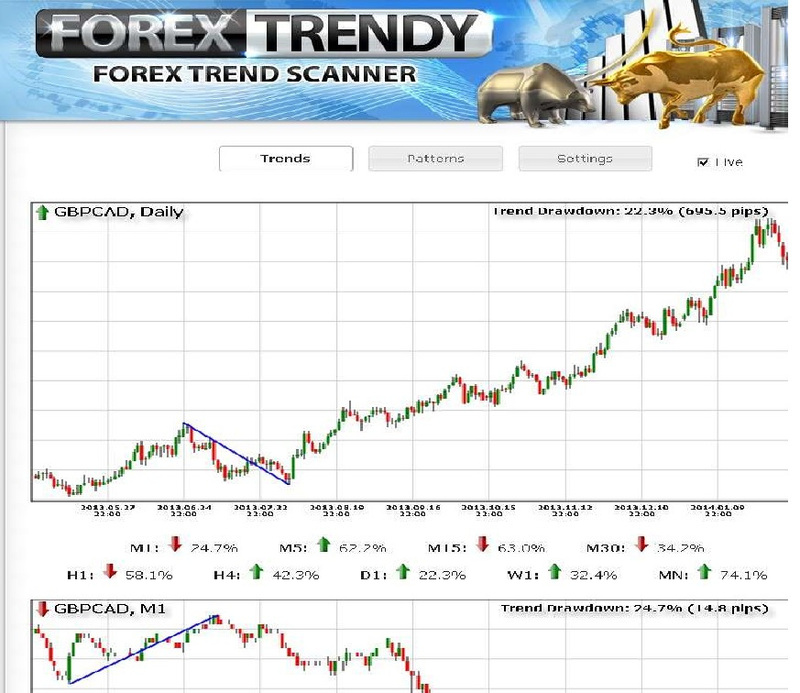 Forex Trendy uses a method that is quite complex. 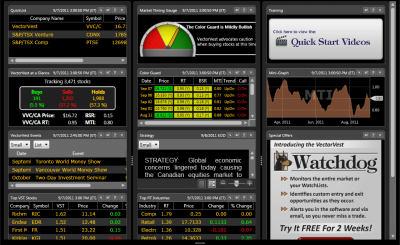 Forex Trendy can be considered a very novel and unique currency trading software system. Far too many forex trading programs have a tendency to be run of the mill or offer retreads of previously released concepts. This is definitely not the case with this software as its novel approach to determining trends makes it perfect for those wishing to see emerging trends and take advantage of them.